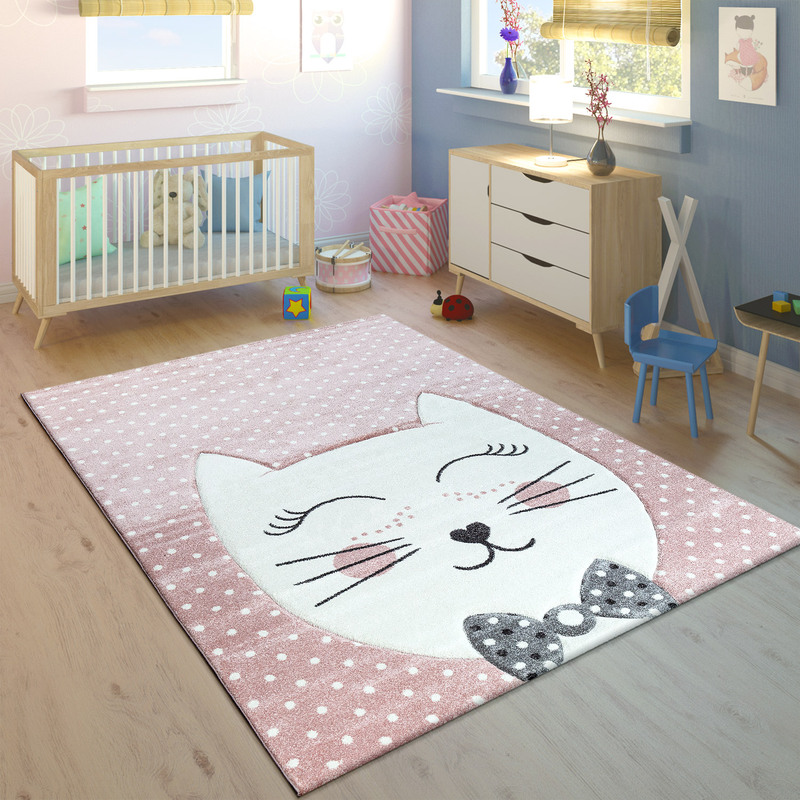 Magical and fun: This soft pastel pink design creates the space a place to dream, snuggle and play! 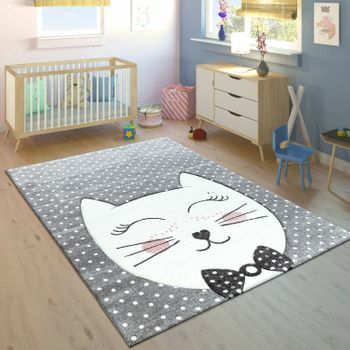 Let the large cat put you in a good mood while the soft background makes you feel cosy. 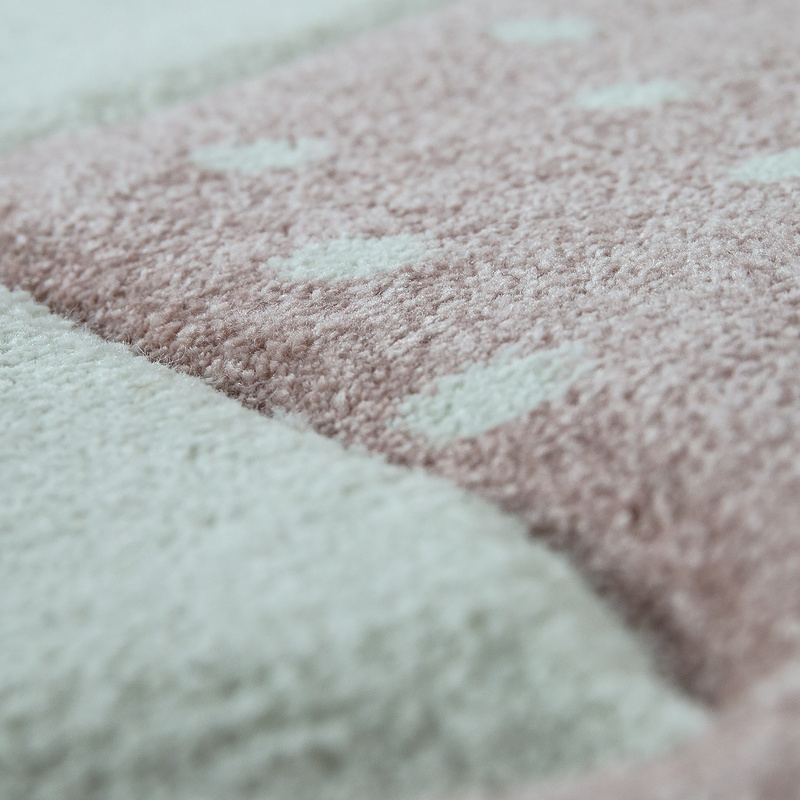 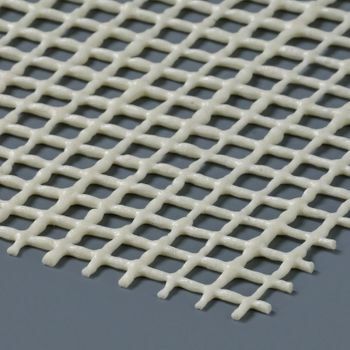 The hard-wearing pile is made of high quality polypropylene, with a special contour cut for an elegant feel. 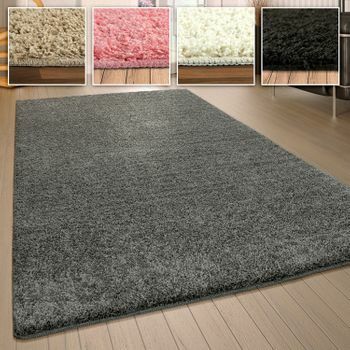 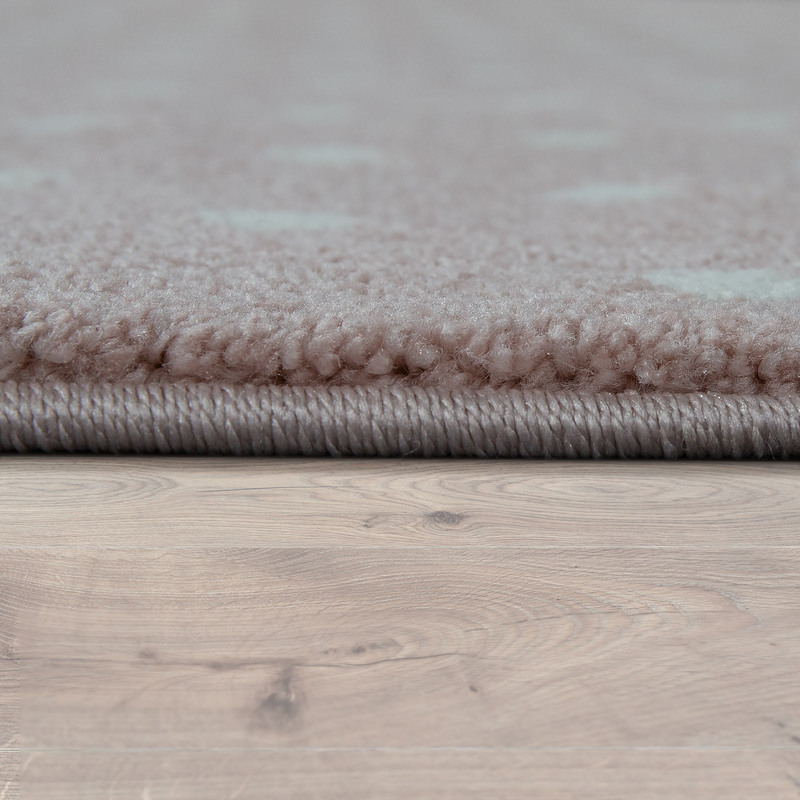 Certified in accordance with the OEKO-TEX® STANDARD 100, this rug is guaranteed to be free from pollutants. 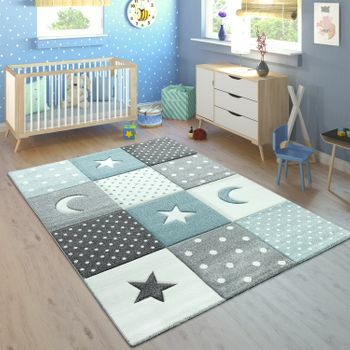 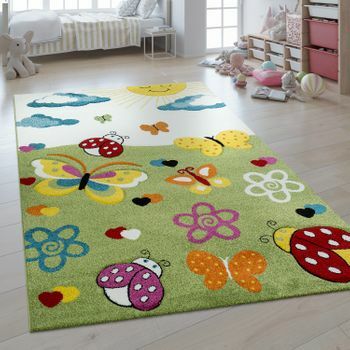 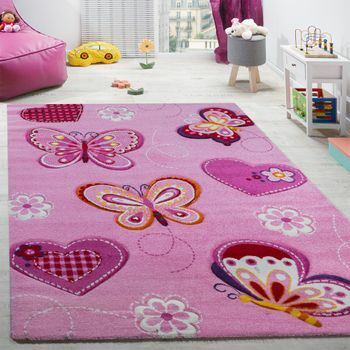 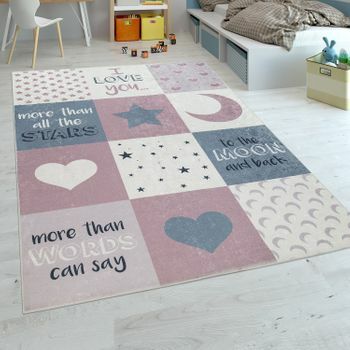 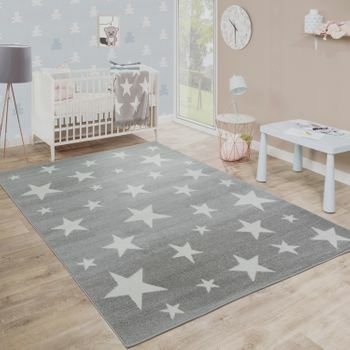 Our tip: The rug goes wonderfully well in a friendly children's room with white or light-coloured wooden furniture. 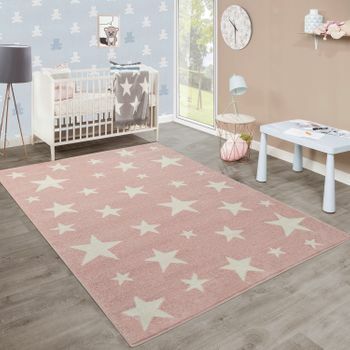 Stylish grey works great with the fresh pinks and gives the room a modern charm. 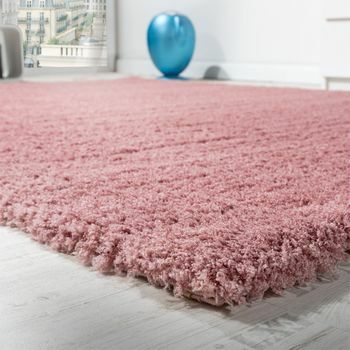 Really sets the scene with other accessories in bright or soft pink.